In this workshop I will teach primary school children (5-12) how to use breathing techniques to calm the mind when feeling anxious or stressed. 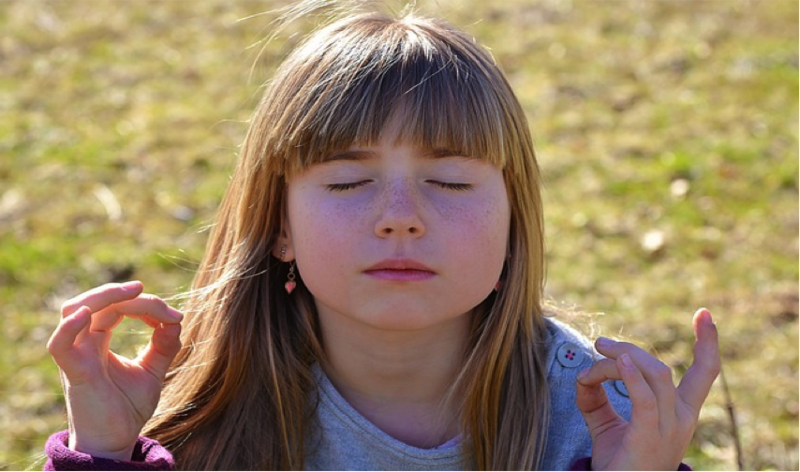 Calm Breathing together with simple mindful and meditation is a wonderful tool for children. It improves memory, attention and focus. Have fun while learning to relax increase optimism and happiness. Sleep soundly. There are many benefits from practicing breathing, mindfulness and meditation it goes further than just stress. The practice of learning a natural way to breathe properly increases oxygen to brain and body, improves circulation. If every child in the world would be taught Meditation we would eliminate violence from the world within one generation… The Dalai Lama.